Lorin Maazel had a long history of recording with Decca, and many of these recordings are being reissued on Eloquence. 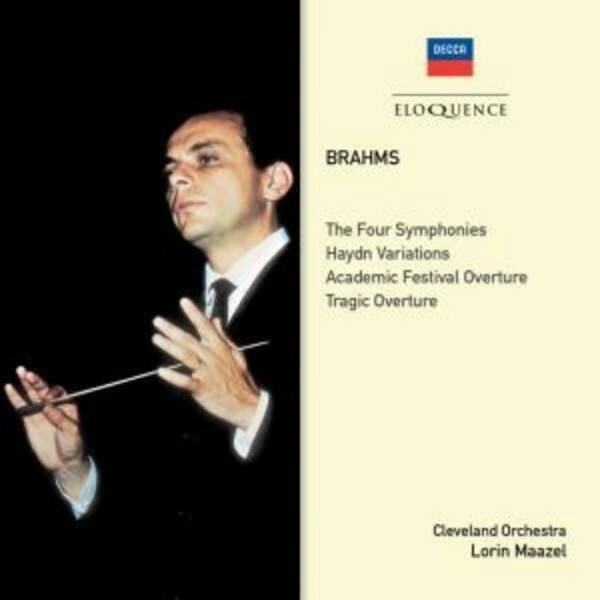 Thrilling sound and vigour mark the performances of Maazel�s 1970s Brahms cycle from Cleveland. Gramophone made a note of the superb quality of the sound engineering. The set is issued internationally on CD for the first time.